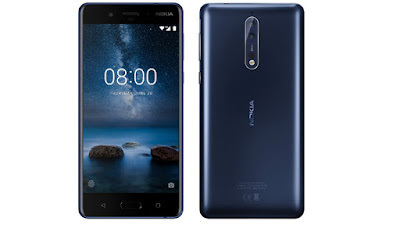 Nokia 8 Smartphone successfully haul with colossal specifications and soon shot Indian market, Let's know the scenario of Nokia 8 Smartphone in detail by scrolling all the way down. Nokia 8 Smartphone packed with 5.3 Inch IPS LCD Corning Glass 5, 2.5D Glass Display with the resolutions of 2560×1440 Pixels, 554 PPI, 700 Nits of Brightness. The Device is loaded with Android 7.0 (Nougat) and powered by Snapdragon 835 MSM8998 4* 2.5GHz Qualcomm Kryo + 4* 1.8GHz Kryo Processor, Adreno 540 GPU which is coupled with 4GB of RAM. The Internal Storage is 64GB which can be expandable up to 256GB Via SDcard slot. 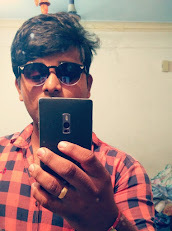 The Primary Camera comes with Dual-Camera Setup 13MP Color + OIS + 13MP Mono with ZEISS Optics, 1.2μm, f/2.0 Aperture, 76.9Degree View, PDFA, IR Range Finder, Dual-Tone Flash Light which helps in clicking the best and perfect image at dark sites and Secondary Camera is 13MP with PDFA, 1.2μm, F/2.0 Aperture, 78.4-Degree View, Display Flash for selfies. 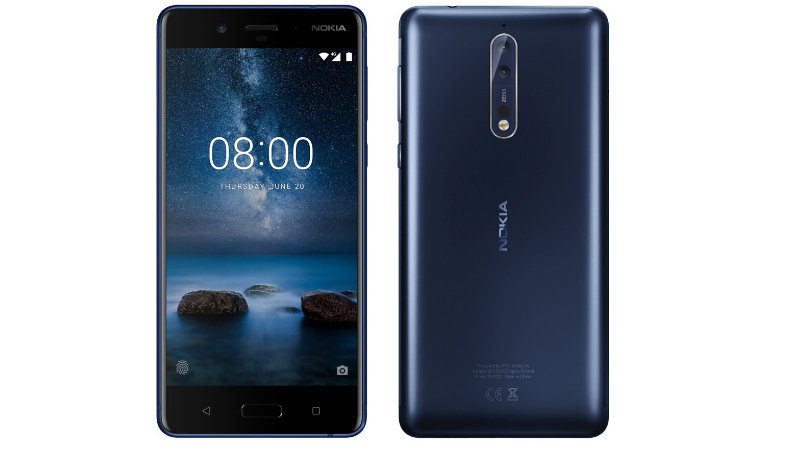 Nokia 8 Smartphone enabled with Dual-Sim availability which might supports 4G has we guess, On the other, Hand the Device has 3090mAH (Non-Removable) battery with Quick Charge 3.0 Technology. 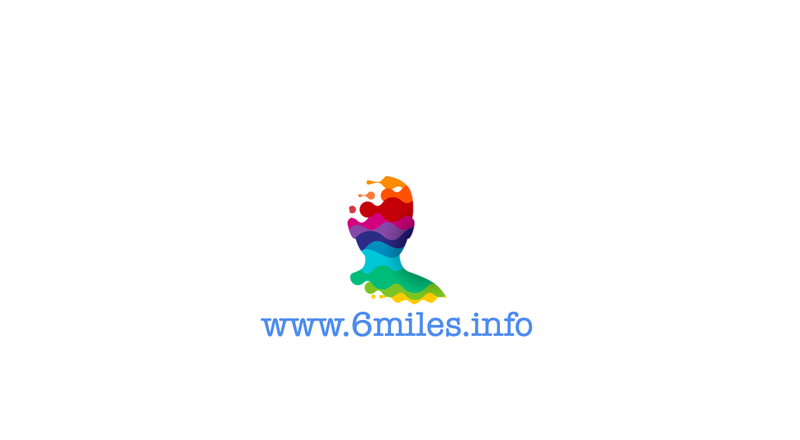 The Device has a Finger-Print Scanner on Front which helps the user to unlock the device within seconds. Also, It is a Splash-Proof rating of IP54 Device. 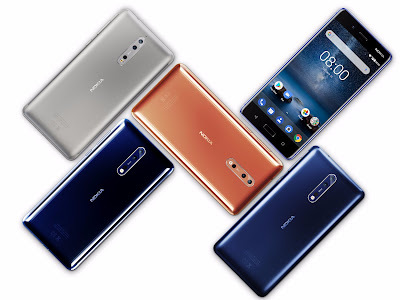 Nokia 8 Smartphone available in Four different colour variants Polished Blue, Polished Copper, Polished Steel, Tempered Blue in colours. The Dimensions are 151.5×73.7×7.9mm and product Weight is 160 Grams.